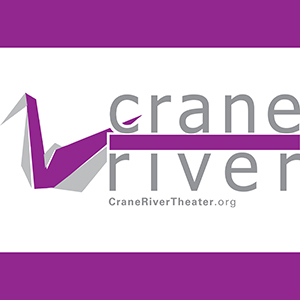 Building Character with Crane River Theater is an exciting new opportunity for middle schools, beginning in Fall 2019. Students will participate in theater games and exercises, and learn how those can translate to leadership skills such as public speaking, teamwork, and self confidence. Sessions will focus on what it means to be a leader, and will include guest speakers and interactive theatrical activities. More information on the workshop and registration coming soon!